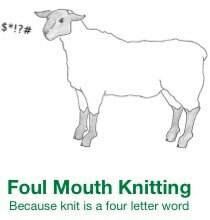 Guild sponsors and resources for your knitting adventures. Our business members are a fantastic resource right here in our backyard. We hope you'll check out what they have to offer and support their efforts to bring more yarny goodness to our community. 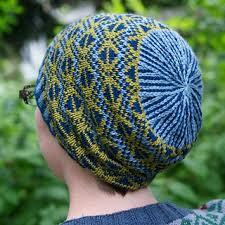 Brilliantly colored, hand-painted yarn and fiber from Portland, Oregon. 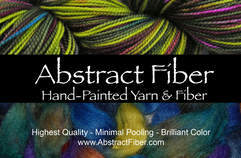 Find us on Facebook and Instagram at @AbstractFiber. 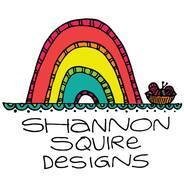 Clean modern designs and breed specific American made yarns, headquartered here in Portland, OR. JaMpdx makes porcelain ceramics for everyday enjoyment! Handmade and elaborately decorated, each mug, bowl or vase brings delight to daily life. Rainbow-and-unicorn-loving sassypants indie dyer with a social conscience and a yearning to fill the world with color. Knot Another Fiber Festival offers an amazing weekend full of yarn, fiber, and fun! 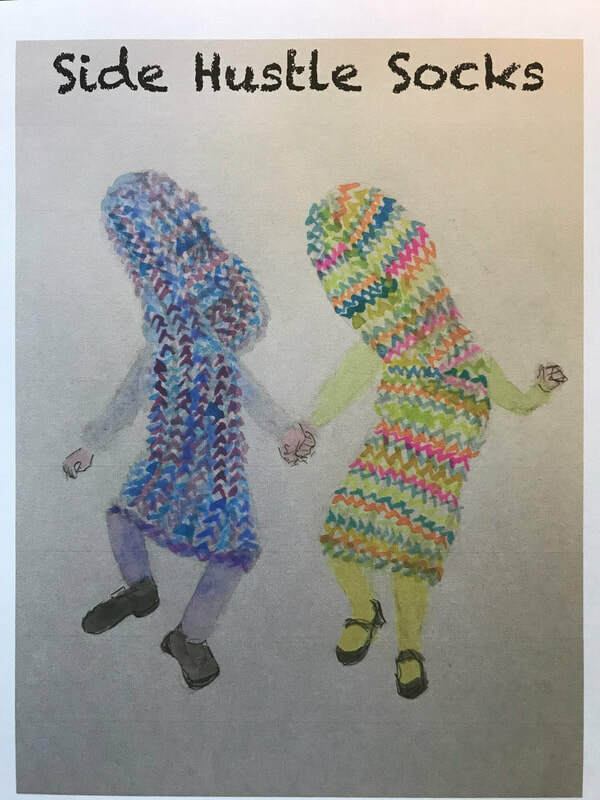 Held annually each Spring and Fall, the KAFF features a marketplace with over 35 Northwest fiberarts vendors, world-class workshop opportunities, and social gatherings like Stitch Nights, Happy Hours, and Keynote Banquets. For more information or to register for a KAFF, visit our website. We help you transform your stash of beautiful sock yarn into beautiful socks for you and your knitworthy loved ones. You bring us your sock yarn and we return a hand-cranked stockinette stitch tube. You add toes, heels, and cuffs using our detailed pattern. Then you dance! 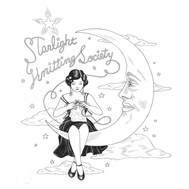 Starlight is a friendly neighborhood knit shop that specializes in colorful indie-dyed yarns alongside a carefully curated selection of yarns for every crafter, and of course outstanding customer service. 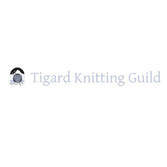 ​Portland yarn store with a wide range of yarns and class offerings. Woolfolk Yarn combines the highest quality wool with ethical, sustainable practice. Learn. Be inspired. Get help. BY HAND SERIAL: created by Andrea Hungerford of Blueberry Hill Designs, is a series of lookbooks that focus on different fiber and fabric "making communities" around the country. FAIRWEATHERKNITS: Custom knitting, finishing, and repairs. Find Emily on Ravelry as FairWeatherKnits and on Instagram as fairweatherknitter. Reach Emily at fairweatherknits@gmail.com. MICHELLE CORCORAN: Teacher, encourager, and coach of adults and children, find Michelle as MyKnitCoach on Facebook, Ravelry, and Instagram. 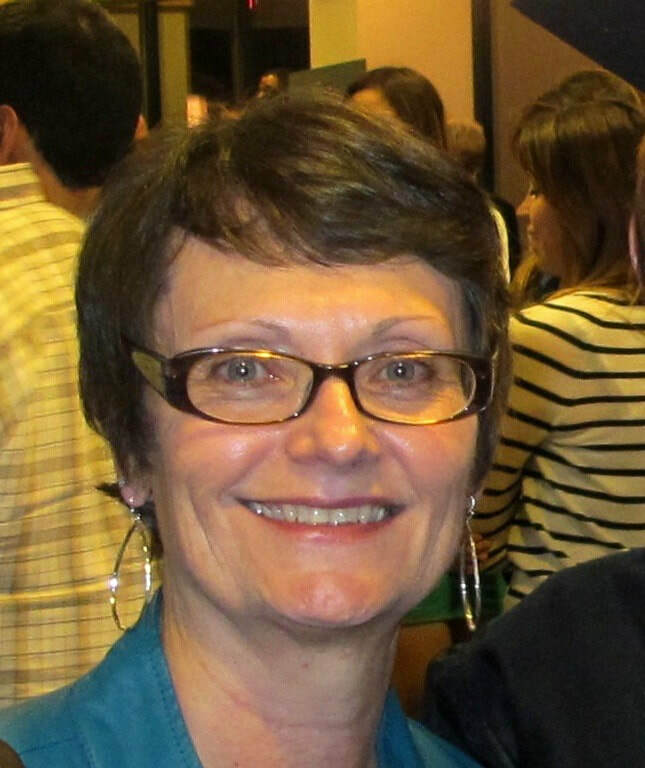 Local designer, teacher, and blogger, find Michele as PDXKnitterati on Twitter, Instagram, and Ravelry.